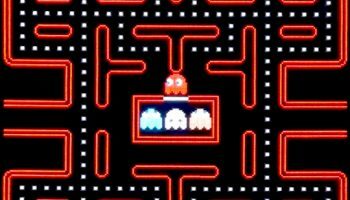 Our Giant Pac-Man Arcade Game Rental is the World’s Largest Pac-Man & Galaga arcade game in the San Francisco Bay Area. 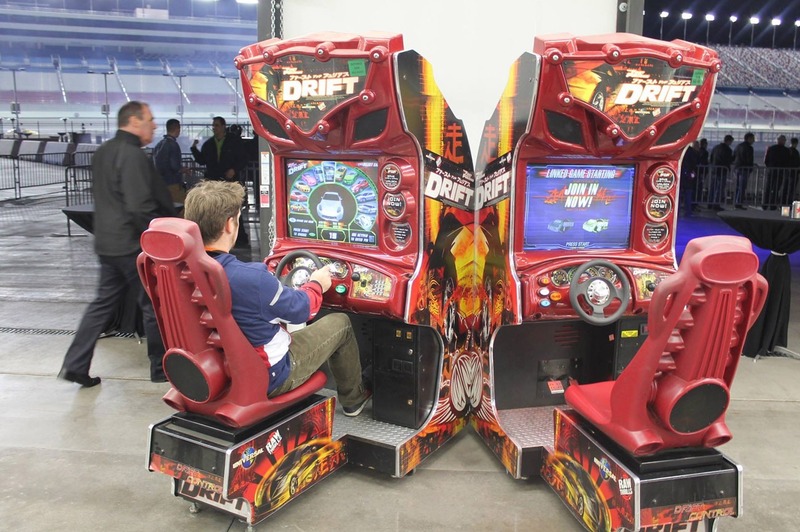 We offer two giant video games in one. 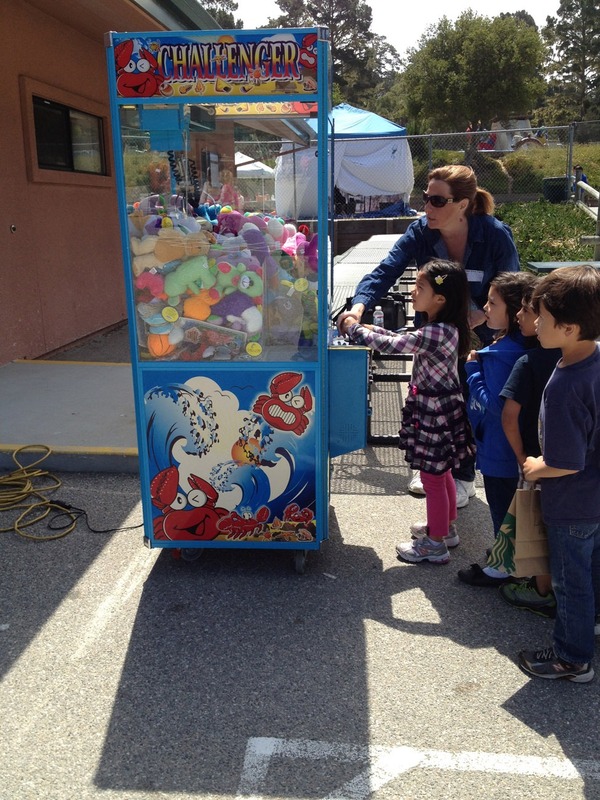 The 9 x 6 feet screen won’t be hard to miss when this is featured at your event. 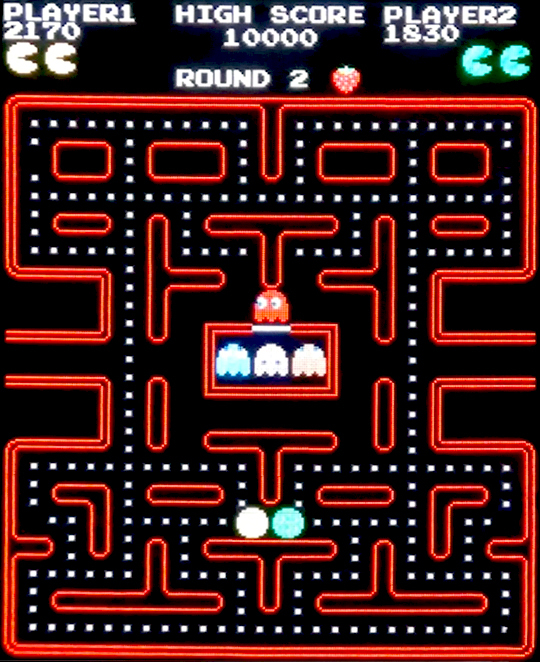 The Giant Pac-Man Arcade Game Rental can be played by 1 or 2 players and has a great new feature that if your Pac-Man’s life is lost, all you have to do press the start button to continue play. 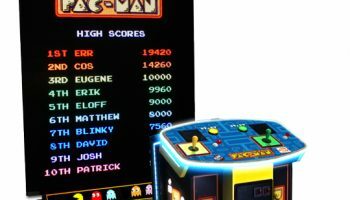 The bright large LED display creates an incredible sight to play or cheer on your friends as they play together to clear out those mazes. -Comes completely staffed with a trained technician. 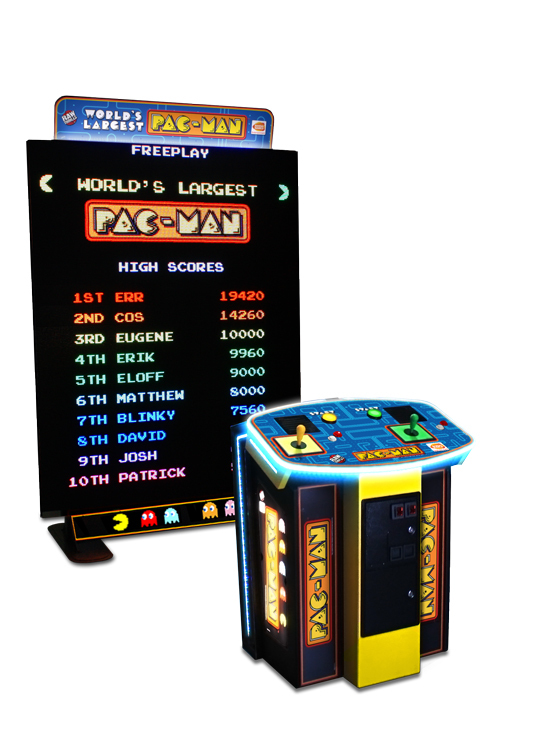 All our video games and arcade game rentals including the Giant Pac-Man Arcade Game Rental can be delivered and set up by our staff. No need for you to do anything other than play and enjoy them. 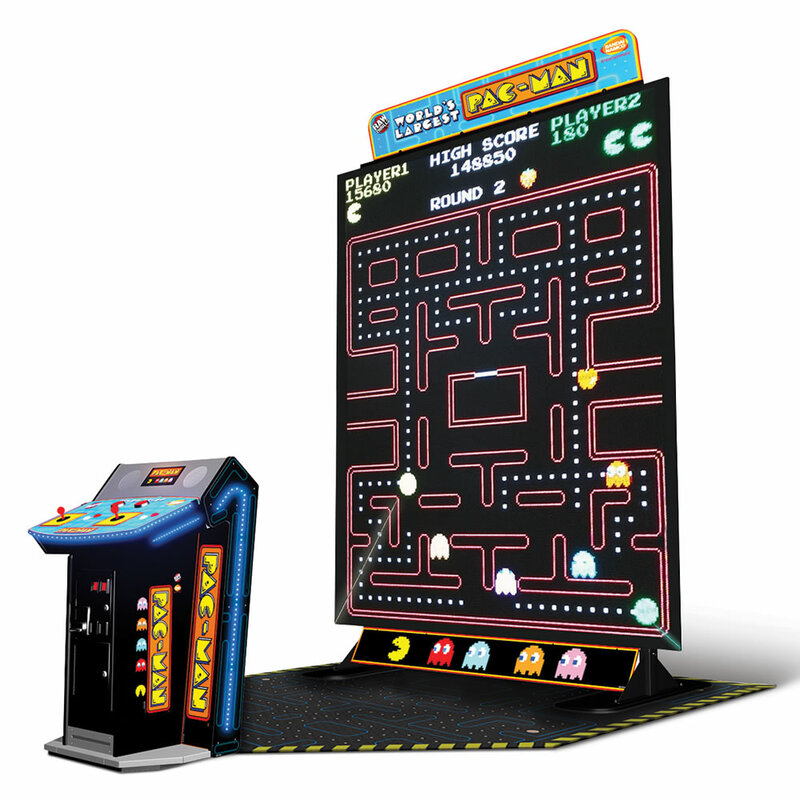 Delivered to your home, office, or any other special venue make these arcade game rentals easy to rent from us. 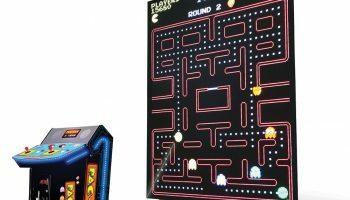 We deliver our Giant Pac-Man Arcade Game Rental throughout Northern and Southern California, including San Francisco Bay Area, San Jose, Los Angeles, Silicon Valley and Sacramento. 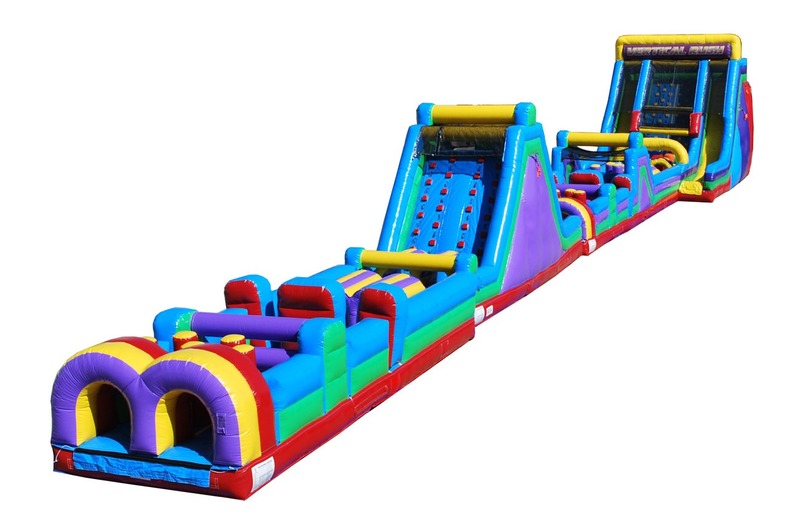 To tame The Inflatable Beast you will be challenged with tunnels, pop ups, inflatable rock walls, to making your way down the Giant Vertical Rush Double Lane Slide. WILL YOU BE ABLE TO CONQUER THE BEAST?? ?